As a video forensic expert, we have been trained on the various tools or software programs used for successful forensic video enhancement. At Primeau Forensics, we have a team of video experts that forensically enhanced hundreds of videos. Video recordings that we have enhanced include CCTV Surveillance video recordings, smart phone, body camera and police dash cam video recordings. One of the most prevalent problems that we have noticed through experience is unstable smart-phone video recordings. The chaotic motion of a cell phone video can make it hard to enhance to better see the events as they occurred. One of the main problems we experience when enhancing a video recording is poor quality. It is after the fact that we recommend to our client attorneys to replace and upgrade their CCTV cameras in order to record higher quality surveillance recordings. In the meantime, we always do our best when a client asks us to forensically enhance a video recording. Most always the purpose for forensic enhancement is to better see the events as they occurred at the time of recording. Here are some tips for a successful result. Make sure you have the highest quality export (clone) recording possible. All too often we receive video recordings that have been compressed making the pixels blurry. It is so important to make sure you know how or have an expert help to recover the video recording from the system that created it. It is also a best practice to leave the video recording on the digital video recorder that created it. Have a video forensic expert prserve the recording before it is accidentally erased or deleted. That way, if anything goes wrong, you have the original recording still available for forensic enhancement or authentication and analysis. Call us to discuss your video recording so nothing will interfere with using the video recording as evidence in court. Can CCTV Systems Help Crisis Management in Mass Shootings? 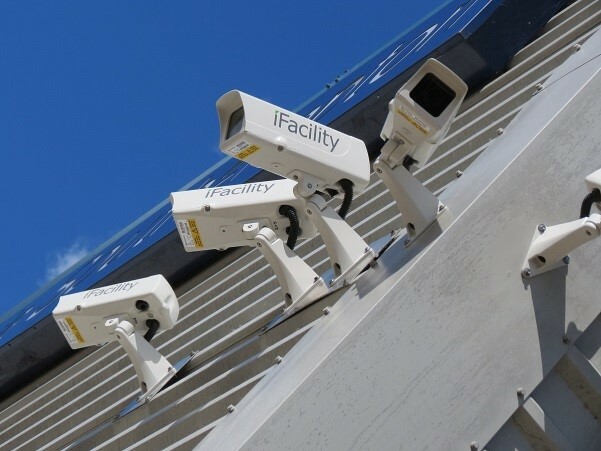 As school and mass shootings become more prevalent in today’s society, the question is “do CCTV systems help with mass shootings?” is on everyone’s mind. While gun control is the first topic people tend to address when discussing these acts of terror, there is another side to the story that may aide in minimizing the total lives lost in these situations sooner than a gun control reform can. One of the most important purposes of Closed Circuit Television (CCTV) video recordings is to secure a predetermined area using video cameras connected to a video recorder, which in turn creates the video surveillance footage (evidence). By using modern technology to allow 911 dispatchers access to these surveillance cameras in emergency situations, we would be allowing the dispatchers to give the first responders accurate, real-time information. So, what can we do? Yes, there are changes that need to be made in not only our society, but in the world as a whole. But, what can we do right now to minimize the total amount of lives lost when the next mass shooting takes place? What can we do to catch these shooters before more damage is caused? How can we aid first responders and investigators in completing their jobs to the best of their abilities with the best resources possible? In short, we use modern technology to monitor and take control of the situation efficiently and accurately. While mass shootings are becoming more frequent (an average of 7 mass shooti ngs a week in 2017, CNN), they are not new to our culture. The FBI defines a “mass murder” as 4 or more victims in a single incident. The first heavily recorded United States mass murder occurred in September of 1949. Howard Unruh took the lives of 13 people and injured 3 more in the neighborhood of Cramer Hill in Camden, New Jersey. 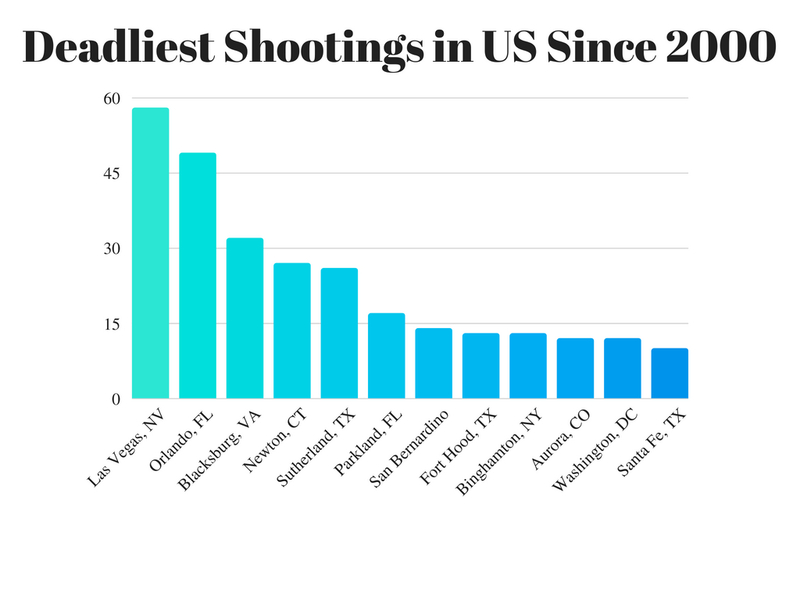 Since that fateful day, the United States has become the country with one of the highest mass shooting rates. Between 1966 and 2018, there have been 150 mass shootings totaling in 1,077 lives lost. Prior to the 1966 shooting at the University of Texas where 18 lives were lost and 30 people were injured, there were 25 mass shootings from the year 1910. Little is known about these early 20th century killings. 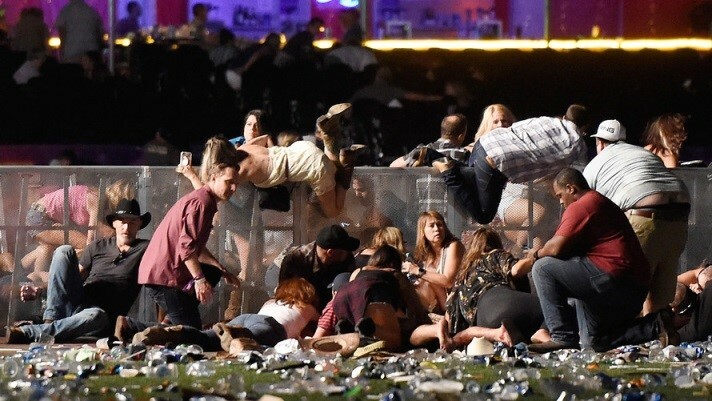 Twelve of the deadliest shootings have occurred since 2000, with the deadliest occurring just last year in Las Vegas, Nevada where 58 lives were lost and 500 people were injured at the Route 91 Harvest Festival. CCTV surveillance became widely available in the 1970s. There are an estimated 30 million surveillance cameras in the United States. In 2009, Chicago became the “most watched city in the nation” when it linked its estimated 10,000 surveillance cameras with their 911 dispatch center. When a call to 911 comes in, a dispatcher can view a live video of the crime scene as long as it is within 150 feet of a surveillance camera. In the years since Chicago took this initiative, several cities and school districts have followed suit. In 2011, Atlanta, Georgia police began monitoring 100 of the cities surveillance cameras. Atlanta Public Schools gave access to their surveillance cameras to 911 dispatchers in 2014. In 2013, Howard County, Maryland also linked their schools surveillance systems with 911 dispatchers. Near our lab in Rochester Hills, MI, Macomb County is in the process of allowing the Macomb County’s Communications and Technology Center, also known as COMTEC, to gain access to the surveillance systems of all 21 of its school districts. How does this help in the event of a mass shooting? By 911 dispatchers having access to live surveillance footage, they are able to provide first responders with accurate and efficient information. This will then allow the first responders to draft a “plan of attack” that will quickly eliminate the threat so more lives can be saved. Often, in the midst of a mass shooting, 911 dispatchers receive multiple calls with misinformation. Calls stating multiple shooters are present, the location of the shooter that is not accurate, and even that the shooter has left the premises when they in fact have not. With this technology, the dispatcher will be able to quickly see what information received via inbound calls is accurate and what is not. Surveillance footage is not only helpful during the event, but during the investigation as well. Often, after these tragedies, questions and stories arise of what exactly happened. This is when both CCTV footage and Good Samaritan footage play an integral role. Even if the footage is garbled, pixelated, or otherwise unclear, audio and video forensic experts can enhance the footage so the truth of what transpired can be revealed. 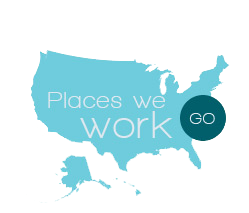 Talk to your schools principals, district superintendents, local law enforcement, city and state officials, ne ws outlets, local business and neighbors. Educate them about the importance of CCTV technology and how it can help in emergency situations. 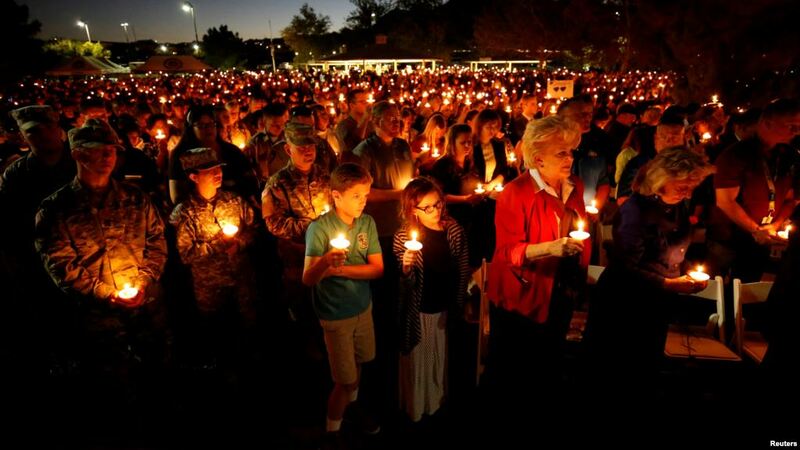 Educate yourself on what steps to take if you or a loved one find yourselves in the midst of a mass shooting. Get involved in discussions, don’t sit on the sidelines. Express the importance of alternative solutions to the gun control law regulations and/or political arguments. The solutions expressed in this article are simple to understand and easy to express from the lay persons perspective. You may even find yourself having a conversation with an expert that would find this information valuable.